Parnell was very famous in the world. In 19th century, he was considered as one of the most prominent persons in United Kingdom. Parnell was called as the most remarkable person by Prime Minister William Gladstone. 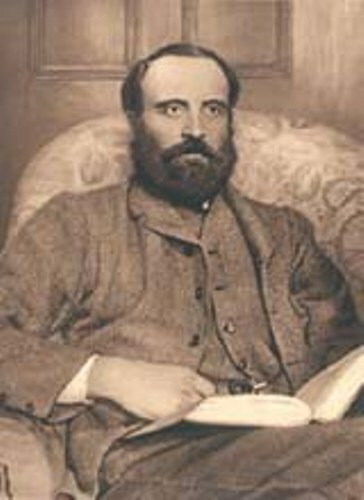 In 1875, Parnell was in the House of Commons. In 1880, he served as the leader in Home Rule League. 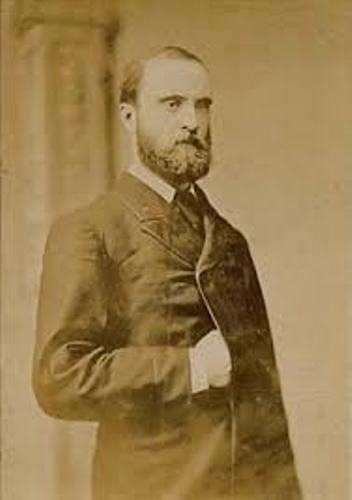 In 1882, the Irish Parliamentary Party was established by Parnell. Get facts about Charles Swindoll here. Parnell was from a rich family. His father was a rich Anglo-Irish landowner. His name was John Henry Parnell. His mother was Delia Tudor Stewart. 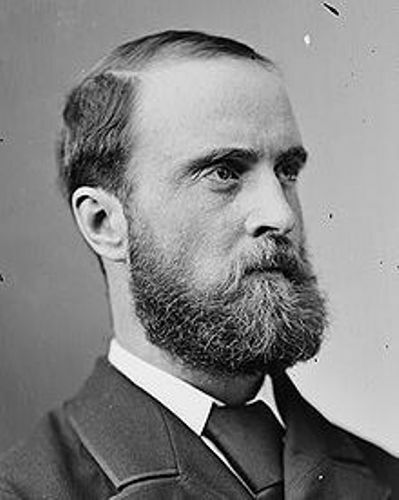 In the family, Parnell was the seventh child and the third son. There were many prominent figures produced by Parnell’s family. They included William Parnell who was a liberal Irish MP for Wicklow and the Irish poet, Thomas Parnell. There is no need to wonder that Parnell enjoyed a great deal of links in the society. Find facts about Charles Sturt here. The youth life of Parnell was not happy. He had to move from one school to another school in England when he was a boy. When Parnell was six years old, his parents separated. He earned Avondale estate after the death of his father in 1859. 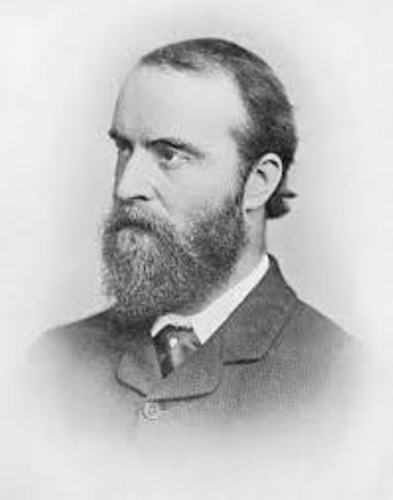 Parnell could not earn his degree for he was absent during the course at Magdalene College, Cambridge. In Wicklow, he served as the High Sherriff as well as an officer in Wicklow militia. Parnell was interested with political atmosphere in Ireland. He was interested to participate in the election in Wicklow. However, he was disqualified since he was a still a sheriff. Parnell sat in the House of Commons for the first time on April 21st, 1875. 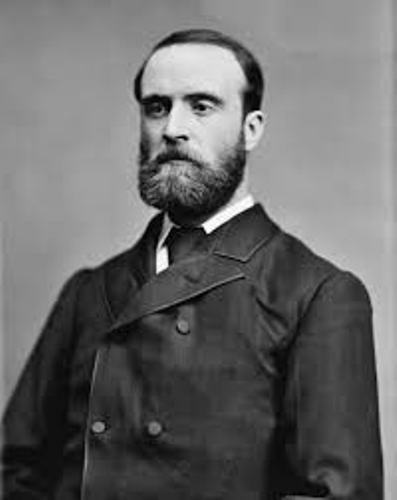 Are you interested reading facts about Charles Stewart Parnell? Let me tell you the pseudonymous English graffiti artist, film director, political activist and painter in Facts about Banksy.